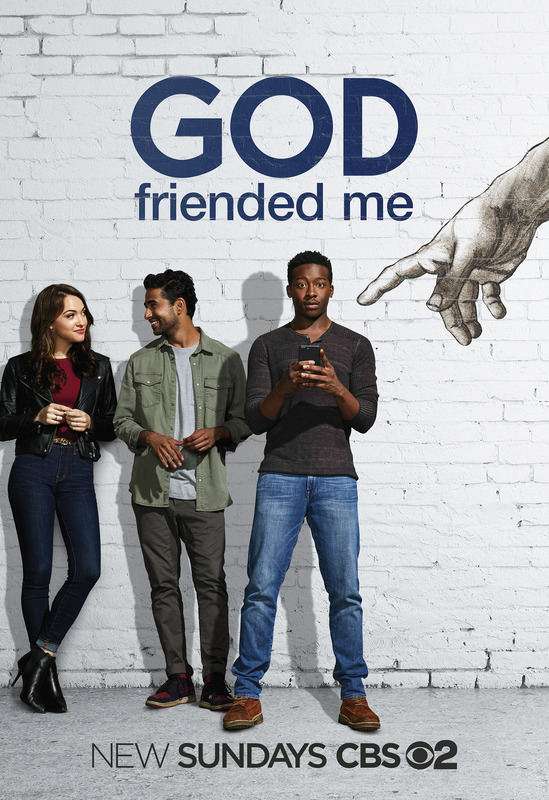 The new CBS drama God Friended Me will debut on September 30 at the special time of 8:30 PM. Brandon Micheal Hall (The Mayor) stars as Miles Finer, an outspoken atheist whose life is turned upside down when he receives a friend request on social media from God and unwittingly becomes an agent of change in the lives and destinies of others around him. The cast includes Violett Beane (The Flash), Joe Morton (Scandal and Eureka), Suraj Sharma (Life of Pi and Homeland) and Kyle Harris (Stitchers).